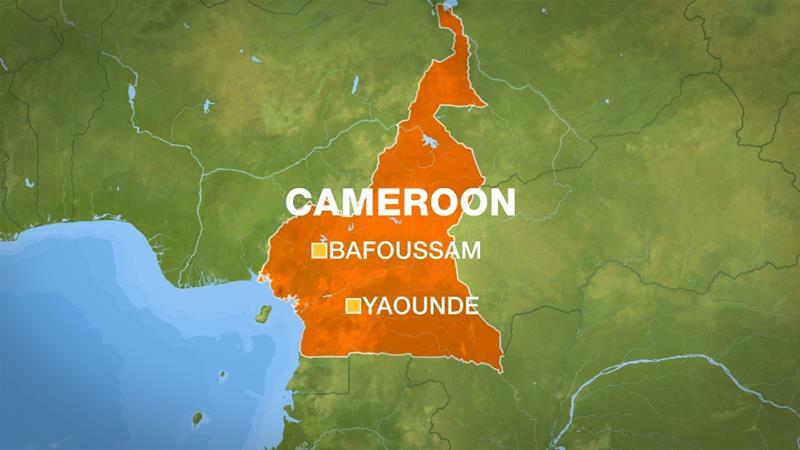 At least 28 people have been killed and five others injured in a bus crash in central Cameroon, officials said. 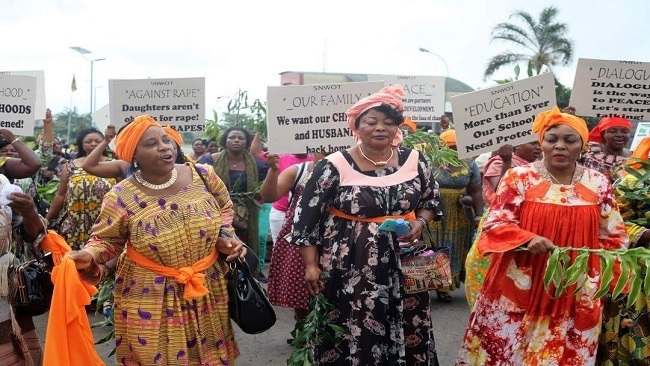 The vehicle was travelling on the road that links the political capital, Yaounde, with the western regional capital, Bafoussam. Naseri Paul Bea, governor of the central region, told The Associated Press news agency that the bus drove into a river in Boutorou town early on Friday. 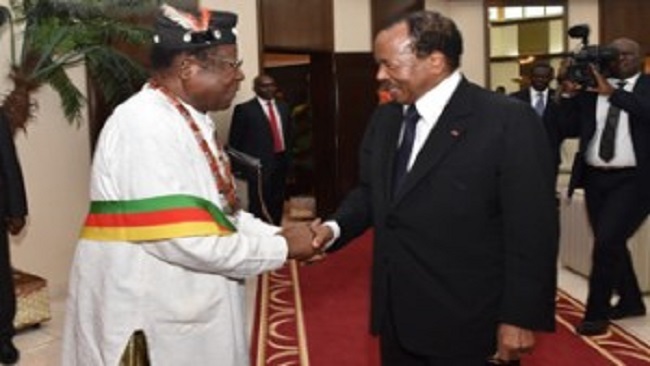 The governor said authorities are investigating the cause of the crash, but that such accidents in Cameroon are often linked to the poor state of roads and drivers. “Almost everyone is dead. Only five injured were transported to the Bafia hospital,” Ombang Christian, one of the survivors, told Anadolu Agency. Last March, an accident in the same locality killed five people and injured 20 others, according to local authorities. The Ministry of Transport estimates that 1,500 people die in road accidents each year.